Walnut is hard, solid and tough timber of medium density. 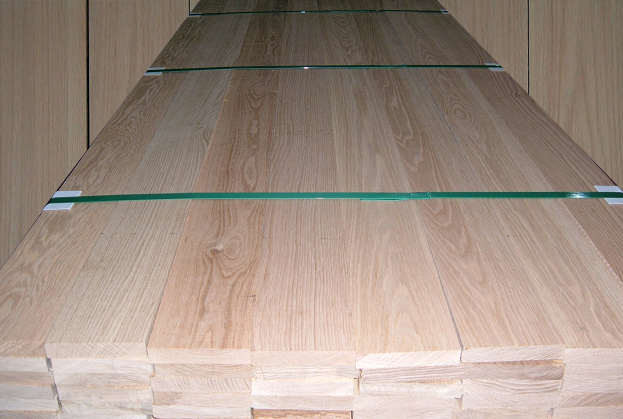 Walnut has moderate bending, crushing strength and low stiffness and good steam bending qualities. The heartwood is light brown to dark chocolate brown while the sapwood of walnut is creamy white. 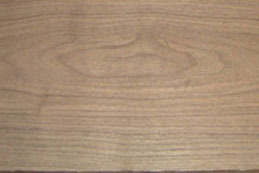 Walnut is straight grained, but occasionally with curly grain that generates a decorative figure. 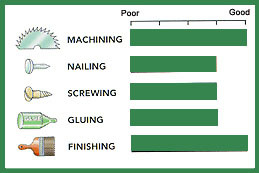 Walnut machines, nails, screws well. It works easily with hand and machine tools. In addition, Walnut can be sanded or stained to a good finish. Walnut holds paint and stain really well.